Carre’s Grammar School underwent an Ofsted Section 8 Inspection on 14 March 2017. A Section 8 Inspection is a one day inspection, with the inspectors visiting the school on the premise that it is a Good school, as identified from the full inspection in January 2013, and looking at data and various aspects of the school to confirm this continuing judgement. 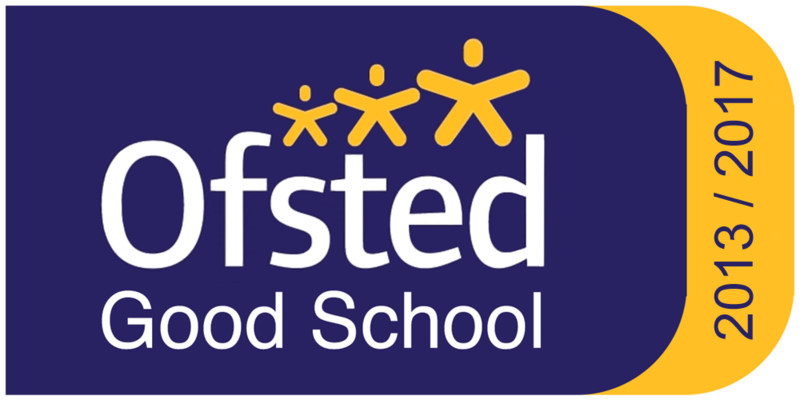 The outcomes of the inspection, and the letter that the school received, highlight many outstanding features of the school and is a resounding endorsement of the quality of provision reflecting the commitment of staff, governors and students in making the school what it is. The inspection confirmed that the school continues to be in excellent shape and well-placed to secure further improvement in the coming years, with an excellent capacity for this within the leadership of the school, at all levels. I would like to thank the parents who, at very short notice, completed the online Parent View questionnaire; their views were positive and greatly appreciated by the inspectors. The overwhelming support for the school from parents for its staff and students is greatly appreciated by us all here at Carre’s, and helps us to move forward together.